Safe, rapid and stress-free VIP transport! Mountains and beaches, combine with jungle and rain forests to make this country one you will never forget. 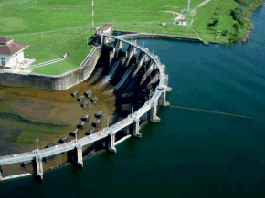 Whether you are interested in a quiet, out of the way beach, or a mountain retreat spa, Panama has these and much more. Seeing more of Panama in a timely manner is what we enable you to do. Aircraft charters can be especially helpful if you want to travel to destinations under-served, or not served at all, by the local airlines. 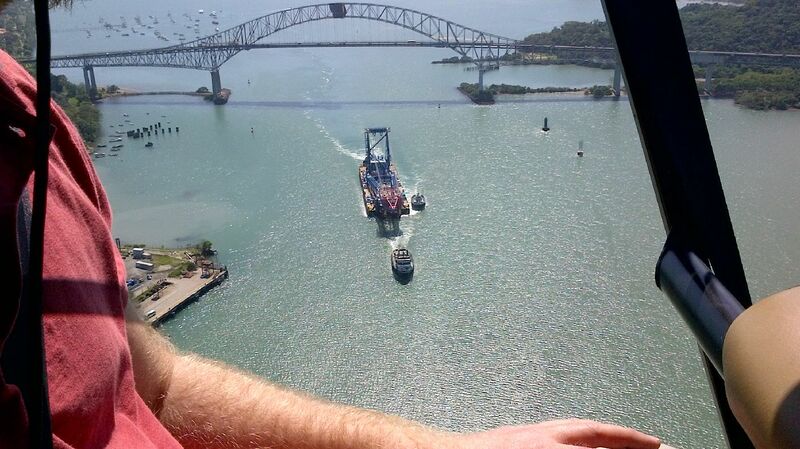 Seeing the Panama Canal from the air is most likely the most memorable moment of your visit. We offer exclusive pre-flight and post-flight talks to make your aerial Canal tour even more memorable. Inquire for rates with less than 7 pax. 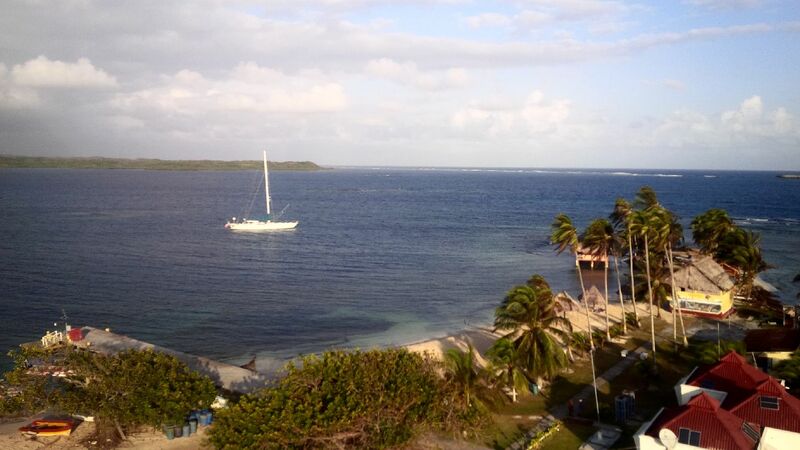 Bocas Del Toro and Boquete are high on must see lists. Surfing in Tonasi, and deep sea fishing abound in Pedasi. Come taste a slice of Panamanian life. Enjoy the sights, sounds, and the music. Music video courtesy of Sharo. Safety Note: Aeronautica Civil requires all non-operators of aircraft to clearly state this fact on their website as we do below. An operator will state they are the operator of their own aircraft. Some websites conveniently leave out this important fact. We'll let you decide how honest they are and if they truly know who does maintenance and which pilots are the best for any given mission. aircharterpanama.com is not a direct or indirect "Air Carrier.” aircharterpanama.com does not own nor operate any aircraft. All flights are operated by FAR Part 135 or 121 air carriers or foreign equivalent ("Operators"), who maintain full operational control of charter flights at all times.